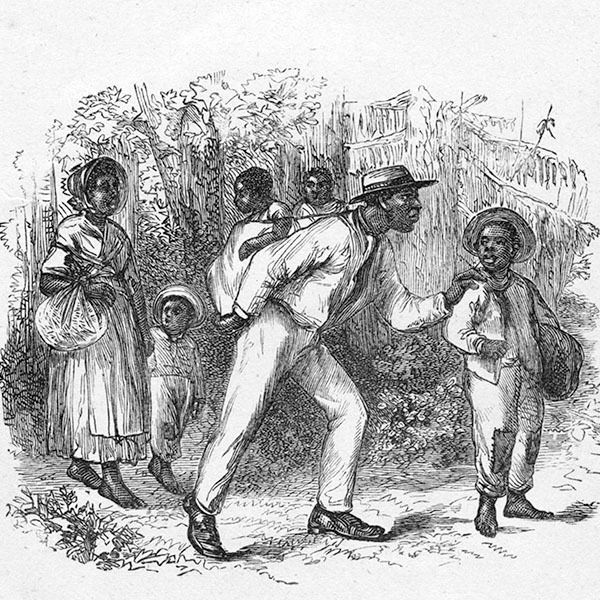 During the 19th century, thousands of enslaved and many free African-Americans fled the United States and made their way to freedom in Canada. The province of Ontario was one of their primary destinations. 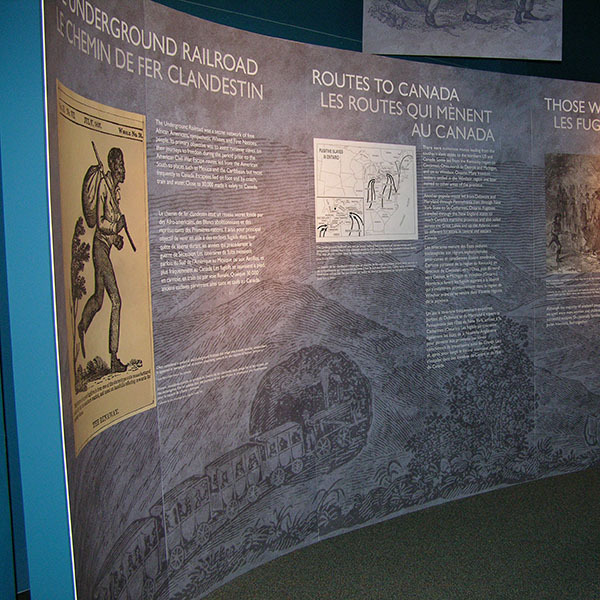 Slavery to Freedom traces the perilous path of these 19th century Blacks as they fled to the sanctuary of the north along the silent tracks of the Underground Railroad, assisted by abolitionists and sympathizers on both sides of the border. By following this journey, we will learn much about the evolution and abolition of slavery in Ontario, across the British Empire and in the United States. As you explore this site, you will uncover stories of hope and courage, acts of bravery and the fascinating legacies of these early pioneers. But the story doesn't end here. With freedom comes the opportunity and challenge of building new lives and pursuing the ongoing journey toward an equitable society – a journey of learning and change that we continue to take together. Through this web resource, you will be able to explore this important chapter of Ontario's history through visits to the many Black heritage sites and museums across the province – while planning your own unique learning and travel experiences. 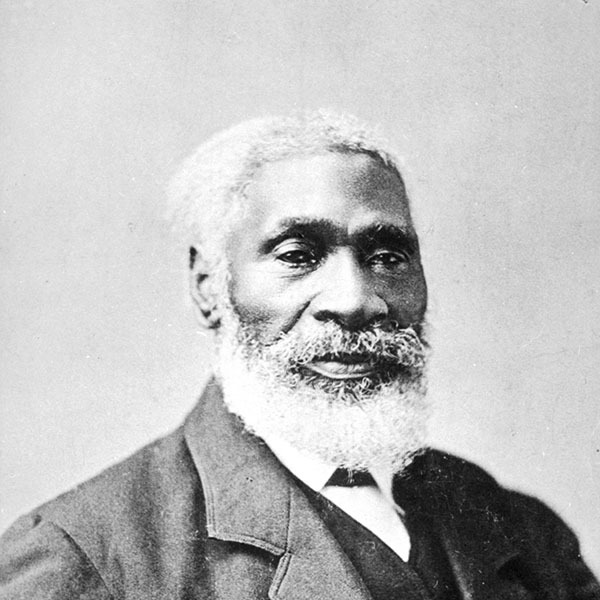 Learn more about Ontario's Black history. As you explore this site, you will uncover stories of hope and courage, acts of bravery and the fascinating legacies of these early pioneers. Explore this special edition of Heritage Matters from November 2011. 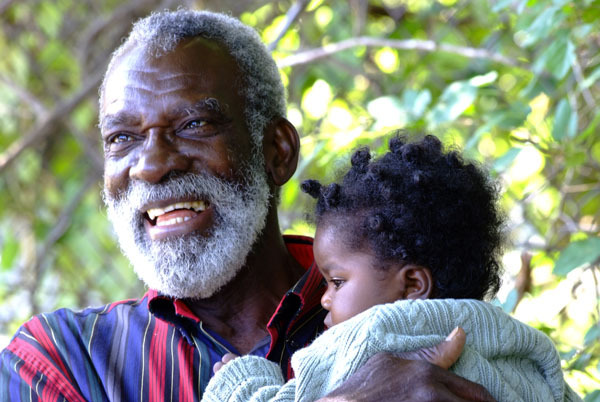 Learn more about the journey from slavery to freedom, from ancient times to Ontario's Black community in the 21st century. Explore the August 2007 Special Edition of Heritage Matters – From slavery to freedom.